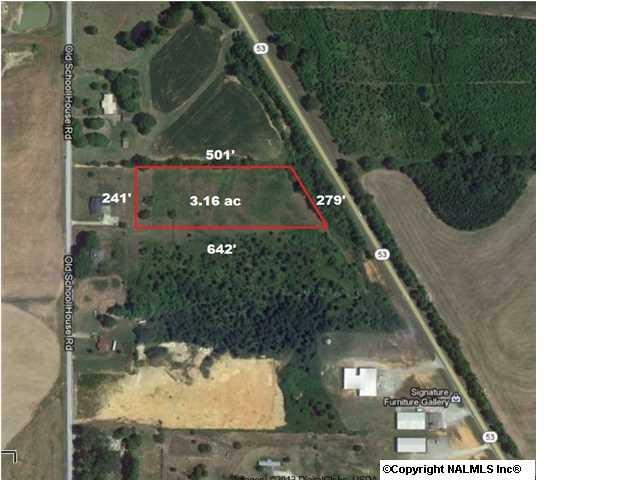 Great commercial potential with 200 +/- feet of road frontage on Hwy 53 and 600 +/- deep. 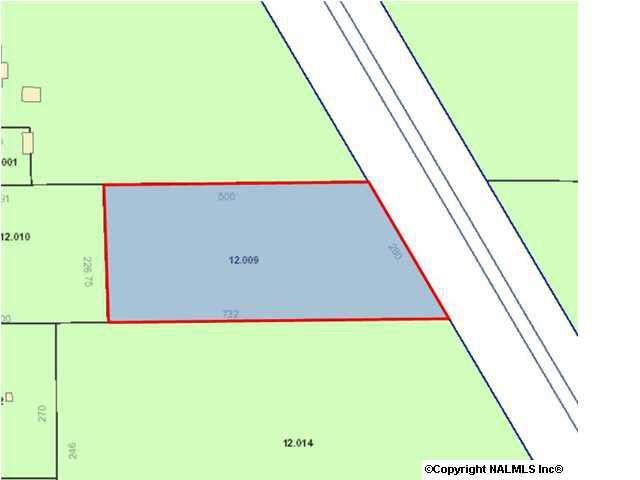 The proposed Hwy 53 Bypass is planned to turn west at this property. Land only, no buildings.